Your smile is important to us and we want to ensure that you feel confident when you greet people with a warm smile. We offer smile makeovers for patients who feel their smile lacks the sparkle of their personality. There are many reasons you may not be entirely happy with your teeth and this can impact upon your willingness to smile with confidence. 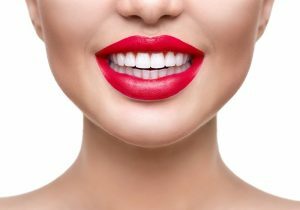 A smile makeover is your chance to either tweak those little imperfections or, alternately, to completely transform the appearance of your teeth so you can smile with ease and assuredness. A smile makeover is a completely individual experience as every patient has different needs and desires for their dental appearance. At your first consultation, we will take the time to make sure we understand what you would like changed and how you would like your teeth to look. From this point, we can recommend what treatments will make a difference to your smile and advise you about treatment times, costs and your suitability for particular procedures. If you would like to find out more, click here or call 0151 526 2701 to book your initial smile makeover consultation.